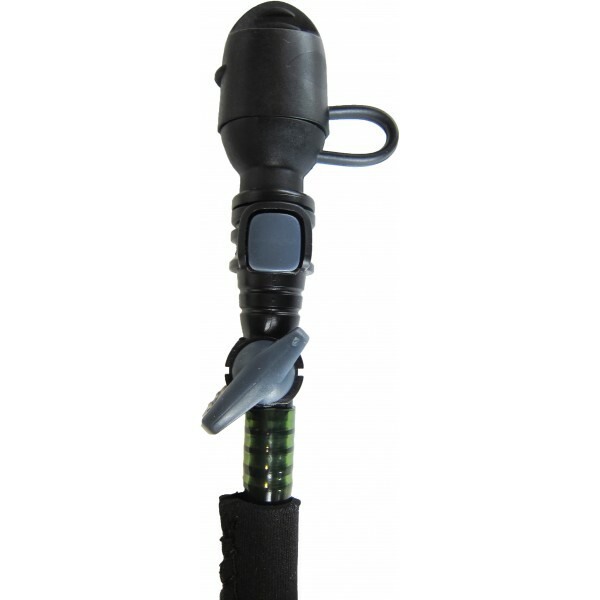 The Rocky Mountain hydration bladder is designed to fit with most hydration backpacks or similar devices. 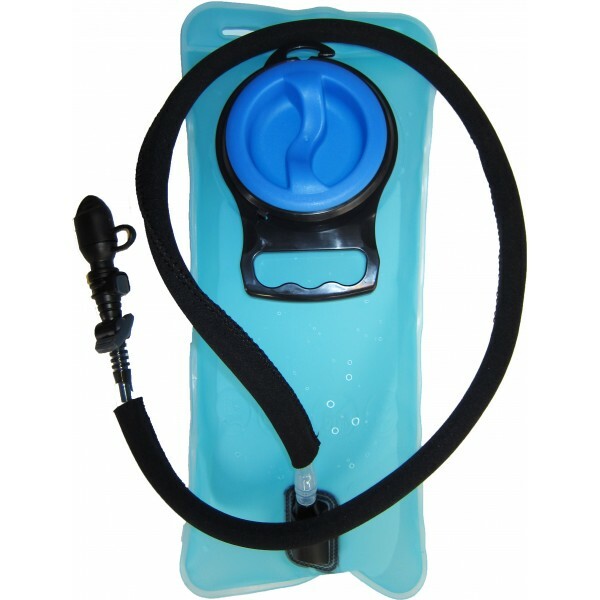 The bladder, mouthpiece and tube are all manufactured from materials that are free of any carcinogenic agents. 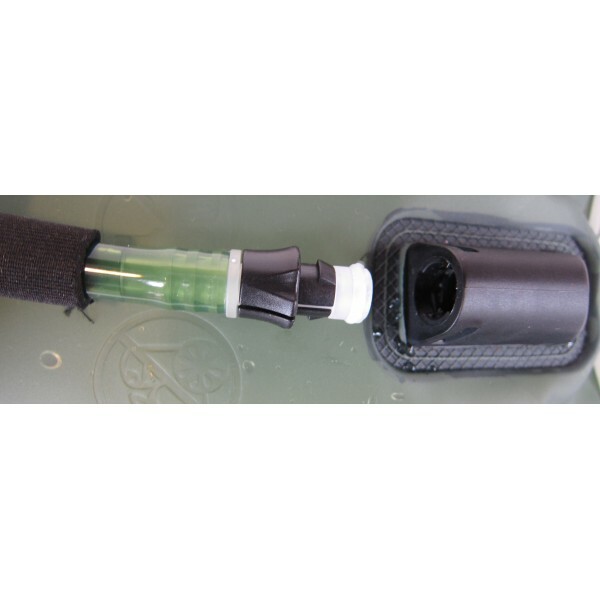 It is advisable to clean the bladder, tube and mouthpiece on a regular basis. The bladder is not designed to take hot fluids, nor should the bladder be filled and then frozen, as expansion may rupture the seals. 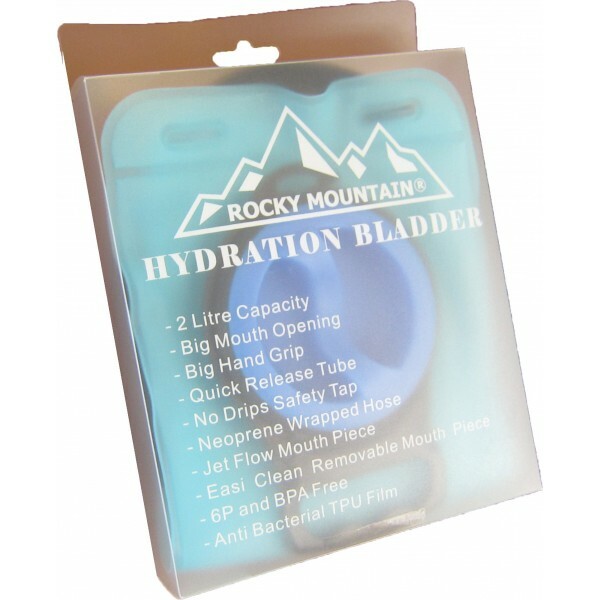 Always check for leakage after filling as misuse or other objects could cause puncturing in the bladder.